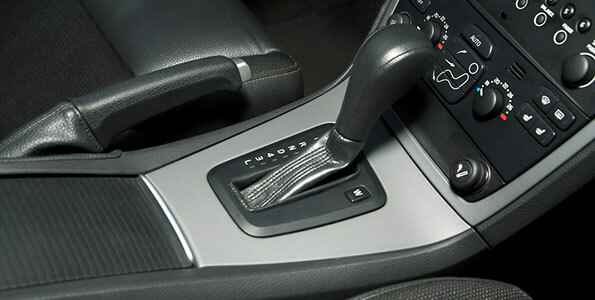 Does Neutral Gear Save Fuel: Does changing gear to N from D when going downhill save fuel? It is a risky move in that you may bump the lever into R instead of D when going out of N, though this is heavily dependent on the design of the car in question. Also, it is self-defeating, in that most of the time before going into N most people accelerate hard in D (or whatever gear for a manual transmission) to gain the momentum they think they are preserving in neutral. If you want to save fuel, drive like this: accelerate gently, but not so slowly. Do it within reason. Also, don’t stomp the accelerator to the bulk-head, unless under special circumstances… like when stuck at a railway crossing and a freight train is bearing down on you. Avoid braking as much as possible, but again within reason. This is because braking wastes precious energy in the form of momentum, which energy was expended getting up to speed. Try this: rather than braking hard, try and lose speed with the throttle closed (foot off the accelerator) first, then when you have lost enough momentum and are ready to stop (or the car ahead of you is REALLY close now)… stop. When going downhill, instead of going into N, simply take your foot off the accelerator. Gravity will still pull your car downhill, so you won’t stop. The compression in the engine will create a retardation effect, so you won’t have to keep braking to prevent your car from behaving like a runaway bicycle. And with modern engines, once the sensors tell that there is no load on the engine, fuel is cut off completely, so you use zero fuel. In neutral, some fuel is used for idling. Which is better? In D, with the throttle closed and the vehicle going downhill, the engine is not under load at all, so the injectors do not deliver any fuel. In N, with the throttle closed, some fuel is being used for idling (it is very little fuel, I will grant you that). The gaining of speed in N is the same as that of a bicycle with the brakes off: It is caused by a phenomenon that Isaac Newton decided to call the force of gravity. While that speed gain is largely controllable in passenger vehicles by a dab on the foot brakes, it has caused many a sweaty armpit for drivers of heavy commercial vehicles. Smooth, steady driving is the best kind of driving. Constant changes in speed are the cause of increased fuel consumption and also wear and tear. Try to maintain a constant speed for a more enjoyable drive rather than subjecting yourself to the mercies of physics and nature. One day you might not win.